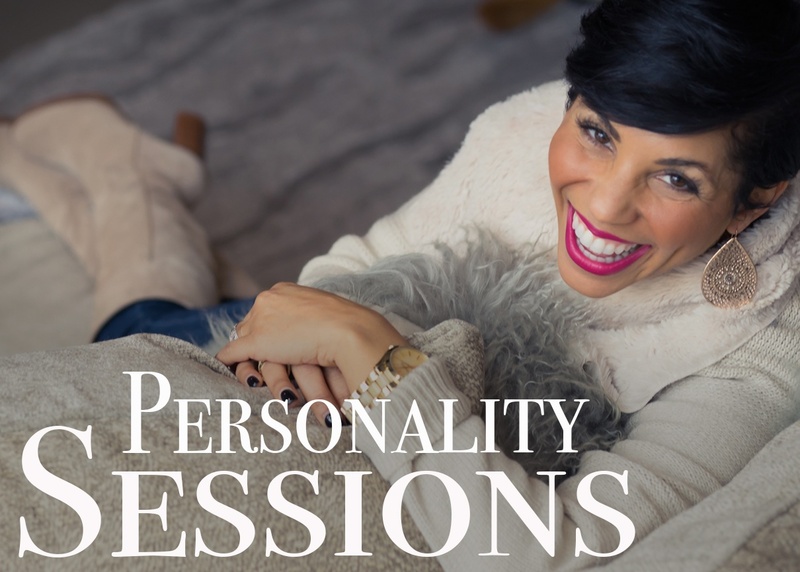 Personality Sessions (Personal Branding Sessions) are for the speakers, independent sales consultants, authors, life coaches, business coaches, small business owners, and/or anyone who has an online presence. WHAT TO EXPECT FROM THE EXPERIENCE :My personal branding photography make a $1000 website feel like a $10,000 website and an “I don’t know” feel like a “yes”. Your personality portraits can take your social media posts from "just okay" to "attention grabbing." LOCATION: Although my 3,000 Sq ft studio is in Marion, I have a remote office in Indy (Broadripple area,) and am there every other week while I market and prepare for my BIG STUDIO MOVE to Indy next year. During our phone consultation we may also decide on a different location. PRICE DETAILS: Personality sessions are $360 per person, include 2-3 outfit changes, multiple scenery selections, include 15 digital files and an online gallery of all your images to view and purchase at your convenience. Additional poses can be purchased for $20 each. If you in need of less than 15 digital files you may be interested in our Headshot Session instead. If you feel as though you may need more than 50 images you may want to check out our Black Label Personal Branding Session.